SAN NARCISO, Calif. (Bennington Vale Evening Transcript) -- The business news during the first quarter of 2014 has already been filled with executives moving to competing firms, mergers, acquisitions and notable divestitures, such as Google selling off Motorola. Following suit, the world’s premier terrorist organization, al Qaeda, announced that it would be severing ties with its best-known affiliate, the Islamic State of Iraq and Syria, which is fighting a ferocious guerrilla war in both of those nations. Al Qaeda, the corporate parent, issued a blunt statement on Monday announcing the divestiture of the Islamic State from all Middle Eastern terror operations. Representatives for al Qaeda’s Pakistan-based headquarters called the move a strategic and necessary business decision similar to Google’s sale of Motorola. "Difficult as it is to sever a business partnership, we believe this move will free our engineers and operations specialists to focus on our core model, which has been suffering since 2011," said a senior al Qaeda press official. Despite being Pakistan's largest employer, al Qaeda has been confronting serious challenges with attrition. Employee turnover currently ranges between 90 and 99 percent, according to one al Qaeda cell manager whose own position came to an abrupt end when he was dispatched to cover shift shortages in the field. Prior to his termination from the organization in June 2012, al Qaeda's second-in-command, Abu Yahya al Libi, did everything he could to prevent the business from imploding. 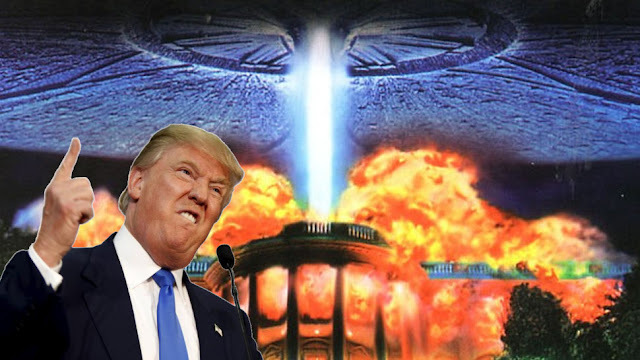 "We're supposed to be exploding," he told state-run media in Pakistan at the time. "Our business model is predicated on that kind of growth. I know it seems counterintuitive to operate in a decentralized environment -- splintered, if you will -- but our success depends on it. Considering that, imagine how difficult it is for us to recruit candidates. Historically, marketing was our biggest asset. We flooded social and traditional media with viral videos, aggressive recruiting campaigns and global advertising. Case studies of our work were broadcast by every major news outlet." But it has been a difficult road for the world's most infamous terror organizations since its height in 2001. In many ways, al Qaeda is suffering from what business analysts see as growing too big, too fast. "Beginning as a small, privately held start up -- in some ways, a family owned venture -- the enterprise capitalized on immediate successes rather than planning for the future," said Walker Hollywell, professor of Theological Economics at San Narciso College. After leaving Afghanistan and telling shareholders the market there had been saturated, analysts began to suspect al Qaeda of being a one-trick pony with a single service offering. But instead of diversifying or innovating, the group relocated to an expensive and upscale premise in Pakistan. Soon after, their chief executive officer was forced out of power. 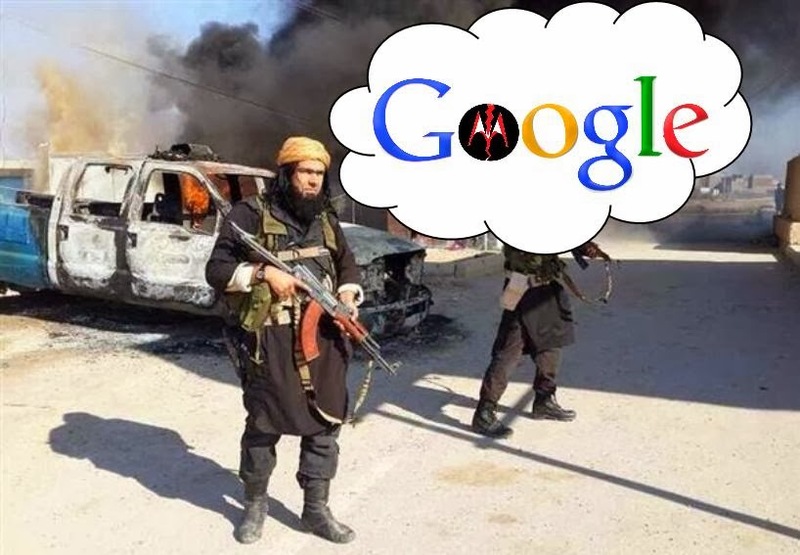 Just as Google initially purchased Motorola to secure much needed patents to defend other Android manufacturers, al Qaeda entered into its partnership with the Islamic State to bolster employment numbers, geographic market penetration and expand accounts through M&A activity after organic growth had turned stale and become unsustainable. Google's sale of Motorola demonstrated its desire to play to its strengths and return with a renewed focus to its core business: software development, not device manufacturing. "Al Qaeda, after a few serious fumbles, is also prepared to learn from its mistakes and emulate successful paragons from business leaders such as Google," Hollywell observed. After months of friction with al Qaeda's leadership, the Islamic State went rogue and declared the formation of a new entity that arose from an unauthorized merger with a militant faction known as Al Nusra Front, which had gained notoriety for car bombings inside Syria. Al Qaeda's leader, Ayman Zawahiri, denied sanctioning or approving the merger. Today, al Qaeda formally denounced the group. "Their methods and approaches to business do not reflect al Qaeda's mission statement or values," Zawahiri told reporters. "Despite recent setbacks, we remain a world-class jihadist because of our guiding principles. Car bombs, for example, are needlessly expensive and impersonal. They do not demonstrate the same level of customer commitment and attention that human suicide bombers do, particularly women and very young children. Constantly purchasing, maintaining, rigging and then destroying vehicles is tremendously cost prohibitive. Our overhead has quadrupled since working with the Islamic State. We no longer have the capital to support these tactics." Zawahiri referenced his group's undeniably successful terror attacks against New York in 2001 as the truest representation of al Qaeda's work -- work he can now resume by closing the chapter on the failed experiment of the Islamic State, which he called "al Qaeda's Motorola." "Sure, we used airplanes, but we did not own them; we never purchased them," Zawahiri explained. "Our pilots cost very little. They commandeered the planes and crashed them into densely populated symbolic targets. These attacks were devastating -- psychologically, morally, financially and spiritually. More importantly, they were intimate. They were the most sincere epitome of a terror attack. Not the low caliber work we've seen from the Islamic State's unnecessarily expensive, pedestrian and largely forgettable efforts. When you think of Syria, you think of the country's deranged president gassing his own people. Not a Kia exploding near a school." Zawahiri called this sort of internecine fighting an impediment to business growth that "sacrifices the brand loyalty for which al Qaeda is known, has fostered meticulously through targeted marketing campaigns and which contributes greatly to our ongoing success."